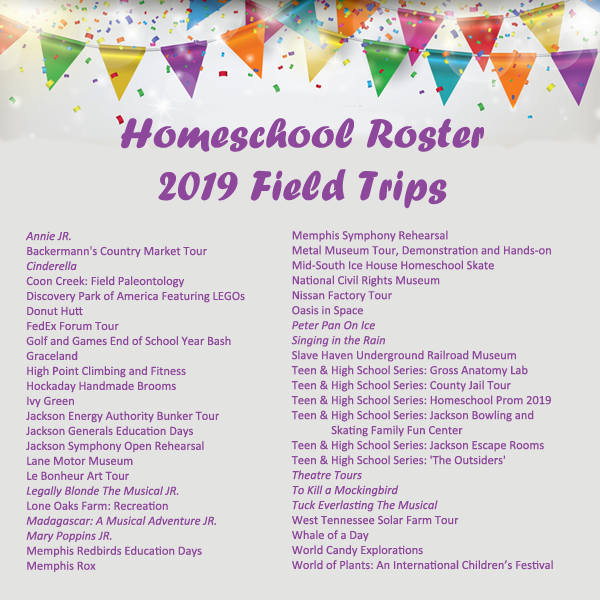 2019 Homeschool Roster Field Trips Announced! I cannot tell you how excited I am that 2019 has arrived. With the New Year comes new field trips and Homeschool Roster has an exciting line up this year. We are going places with 45 field trips already on our schedule. Believe it or not, I have a few more that will be added at a later date. 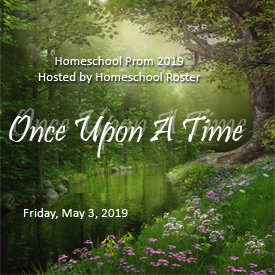 We are also excitingly getting ready for Homeschool Prom 2019! Check out where we are going. UPDATE: We added Peter Pan The Musical, Lion King On Ice, TheTempest, Alice in Wonderland, A Musical, Secret Garden, Snow White and Teen & High School Field Trips – Grease: School Version and High School Musical. Do you want to join us? 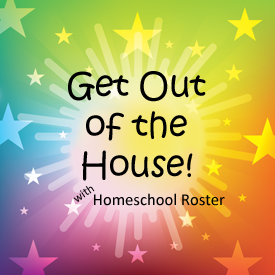 Join the Homeschool Roster – Get Out of the House group and sign up for the newsletter, so you do not miss out. Get Ready! Get Set! Get Out of the House! Are you ready for the new season of field trips with Homeschool Roster? We’re ready and have some great ones already planned as well as ones we are still working on for the new field trip season. There will be some repeats of field trips we have done in the past, because people just loved visiting those places. Homeschool Roster will also be venturing out further than the Memphis and Jackson areas. Our vacation time during this past summer reminded me of how much more there is to see outside of West Tennessee. Is there anywhere you would like to go? Connect with me and let me know. 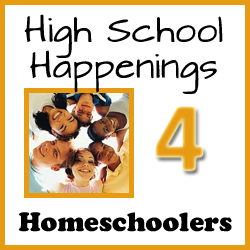 I will check about adding your idea to the Homeschool Roster field trip calendar. 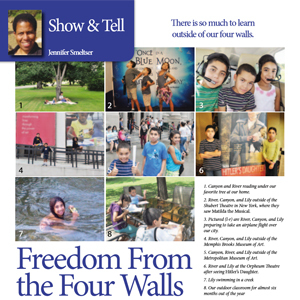 Do you have a homeschool-friendly, family-friendly or educational event you think homeschoolers would find interesting? Send me a message. I will check about adding your idea to the Homeschool Roster event calendar, which will start publishing next month. It is going to be a great season this year. We want you to join us for the education of it all, the friendships that will form and the fun that is guaranteed to be had. Sign up for the Homeschool Roster newsletter, so you don’t miss anything!